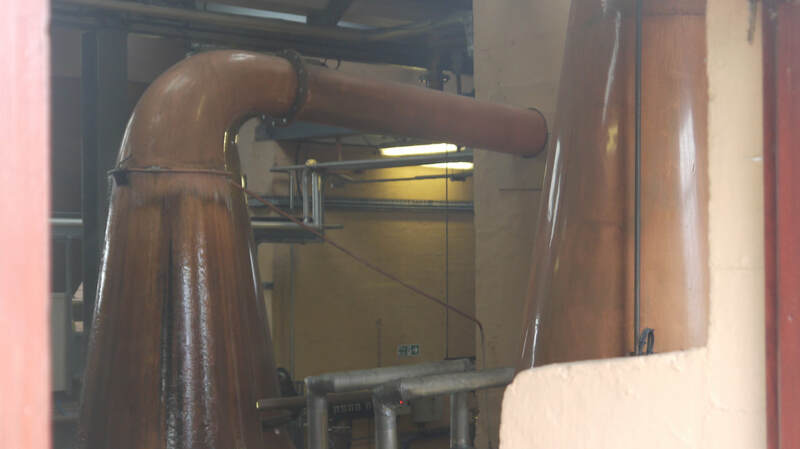 ​Fettercairn Distillery's website says that Fettercairn means 'the foot of the mountain'. Wikipedia says the name comes from the gaelic 'Fothàir Chadain' which it translates as both 'slope by a thicket' and 'Shelving or terraced slope at the copse'. Place Names of Scotland on the other hand goes with 'fothir ceàrn' - field in the corner'. Both agree on an earlier spelling of Fotherkern. The distillery's website consists of a launch page and...er that's it! 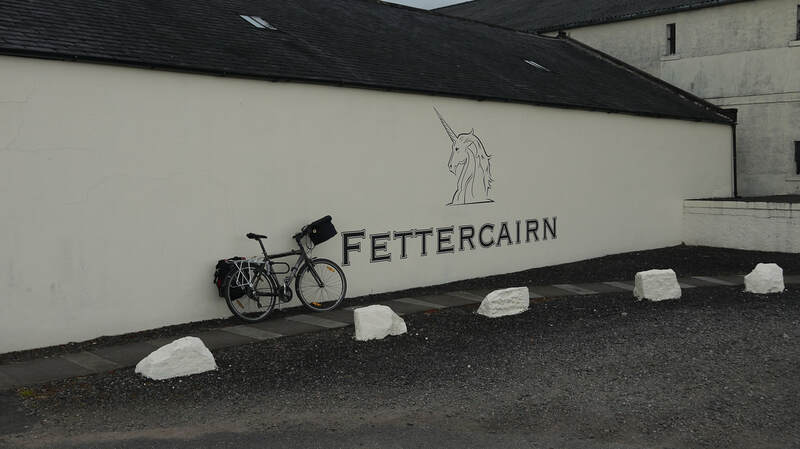 Fettercairn has a visitor centre, which is open 10.00 to 18.00, Monday to Saturday, between Easter and September - according to scotchwhisky.com, in lieu of anything on the distillery's actual website. 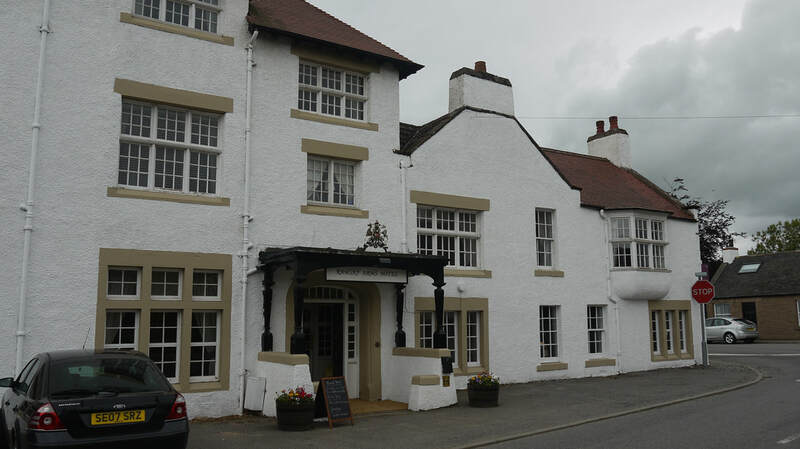 Fettercairn was founded in 1824 by the local laird Sir Alexander Ramsay owner of the Fasque estate. 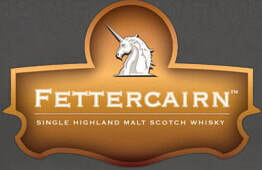 (The unicorn on Fettercairn's logo is from the Ramsay family crest). In 1830, estate and distillery was sold to John Gladstone, whose son William would later become Prime Minister. It would remain associated with the family for nearly a hundred years - though the licensees varied. 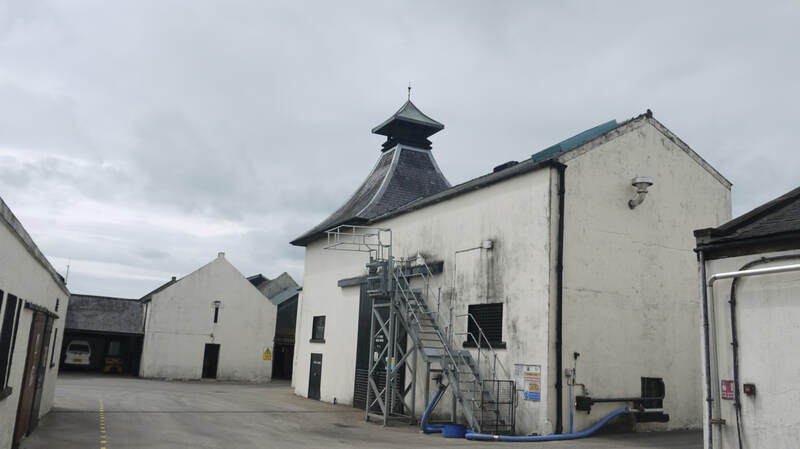 Closed for two years after a fire in 1887, it was rebuilt and the Fettercairn Distillery Co was formed in 1890 to run it. Fettercairn was mothballed following the death of John Robert Gladstone in 1926 and efforts were made to sell it (see WhiskyMerchants.co.uk for more details). In 1938 it was bought by Joseph Hobbs (see Lochside and Hillside). It was then run by Tom Scott Sutherland until bought by DCL in 1953. 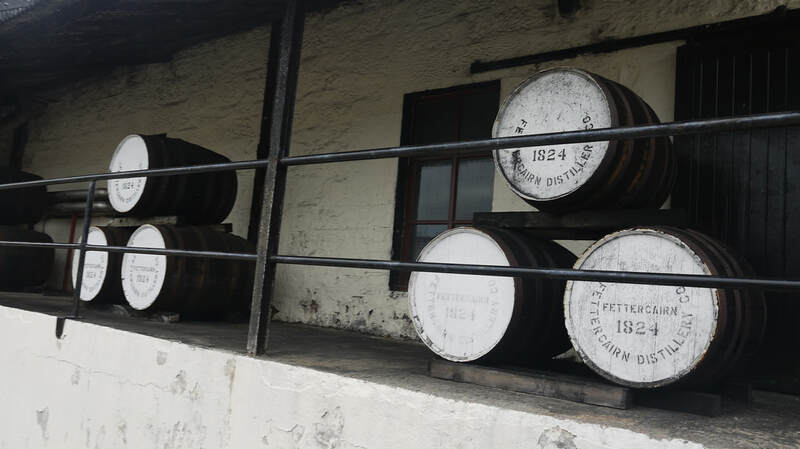 In 1971 the founders of Tomintoul Distillery bought Fettercairn, but they were bought out by Whyte & Mackay in 1973. Whyte & Mackay themselves had a confusing history at this point, being taken over by a number of companies until in 2001 they were part of Kyndal International, who renamed themselves...Whyte & Mackay. Further changes of ownership saw W&M owned by Indian-based United Spirits. Diageo bought into United Spirits, which got the interests of the UK Competition and Markets Authority, so W&M got sold on to Emperador Distillers. 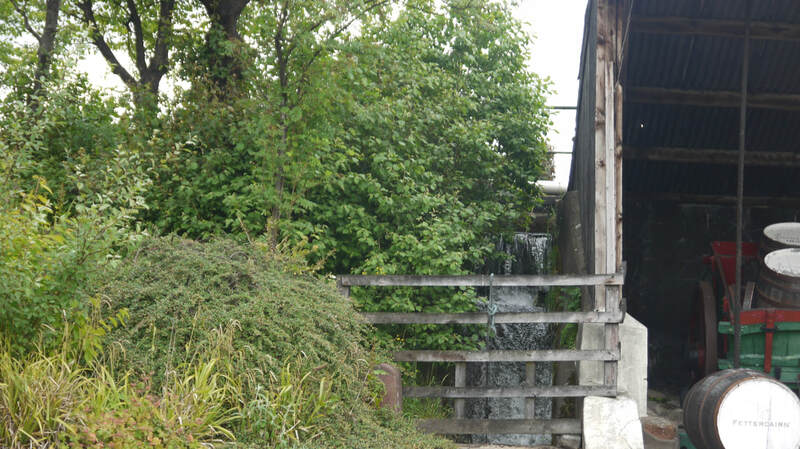 Fettercairn has been marketed in the past as Old Fettercairn, and the distillery was at one point called Nethermill. Nearest National Rail station is Laurencekirk (LAU) (5 miles), but Montrose (MTS) (12 miles), has more trains. Laurencekirk has level access to both platforms - and a ramped footbridge. Montrose has level access to Platform 1, and lifts to footbridge for platform 2. Live train times: LAU MTS. 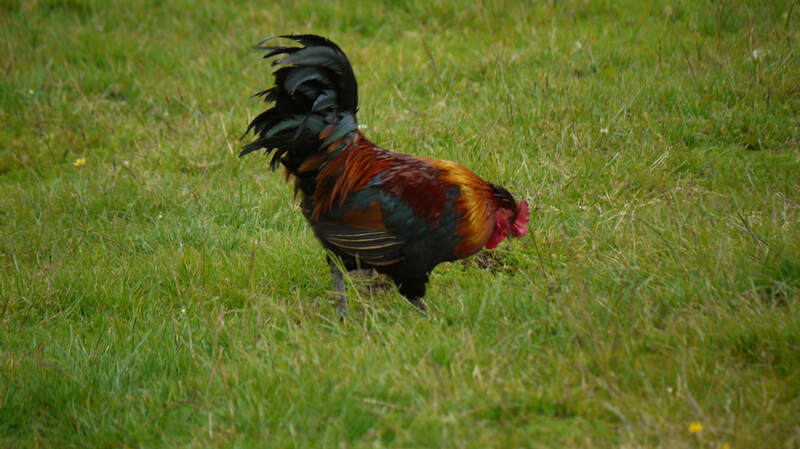 Getting to Fettercairn from Laurencekirk is simple - B9120 to the village and it's signposted from there. From Montrose, either follow A937 (it used to be Cycle Route 1, and still has the pavement signed for use by cyclists) to Hillside and then take Main Road signed to Upper North Water Bridge - the old Bridge can be used there to avoid using the A90 - though you'll still have to cross it. The road to Fettercairn is signed from the A90. Alternatively, take Cycle Route 1 across the North Esk viaduct, then a short stretch on the A92 (not exactly sure how this bit is now set out, as it's been changed recently and Google Street View is from 2009), and the road to Marykirk, then the B974 - involves a short stretch on the A90 where the B974 crosses it. Fettercairn's range includes Fior and Fasque, but currently not easy to get hold of. Independent bottlings are also available. ​In 995, King Kenneth II is believed to have been murdered at or near the castle by the Lady Finella who resided there, possibly in revenge for Kenneth having had her son killed. John of Fordun records that Fettercairn was burned in retribution. In 1057 Macbeth's head was said to have been brought to Malcolm (III) at Kincardine Castle after he was defeated at the Battle of Lumphanan, and in 1296, King John Balliol wrote a letter of surrender from the castle to Edward I of England after a short war which marked the beginning of the wars of Scottish independence. In 1561, 1562 and 1564 Mary Queen of Scots visited Kincardine Castle during her "progresses" around Scotland. ​The mercat cross of Kincardine was moved to Fettercairn in 1730. Today, only a few stones remain to mark the site of the castle. 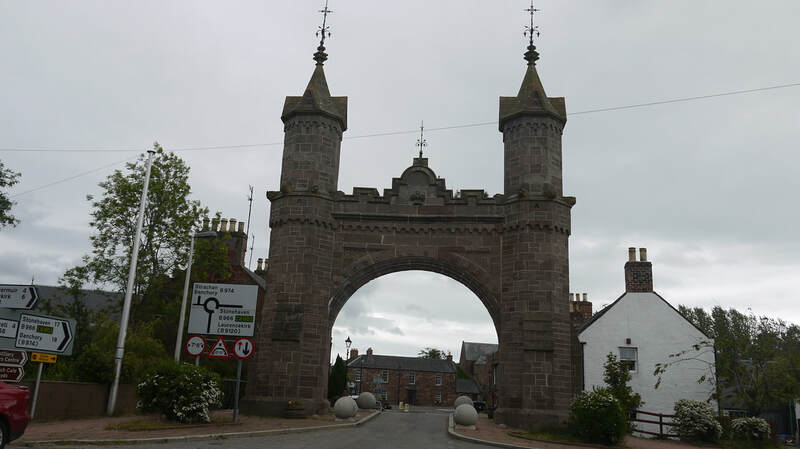 Edzell is a larger village some five miles from Fettercairn - and it too has an arch over the main road - the Dalhousie Arch erected in 1887 commemorates the death of the 13th Earl of Dalhousie and his wife. 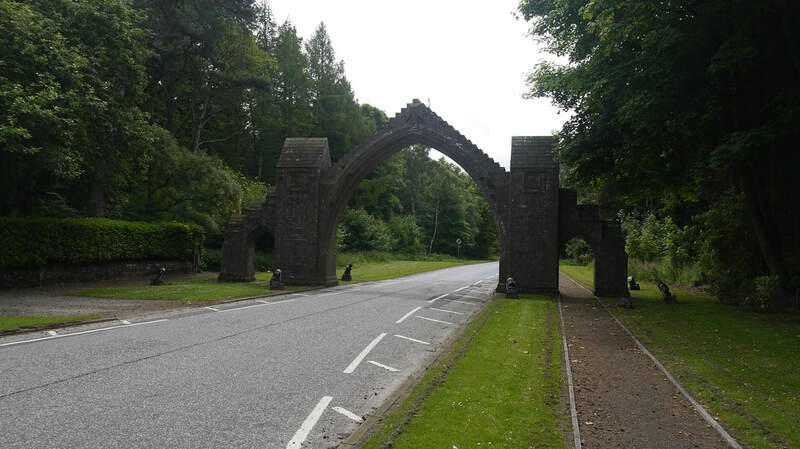 The arch itself is wider, though less elaborate than that in Fettercairn. 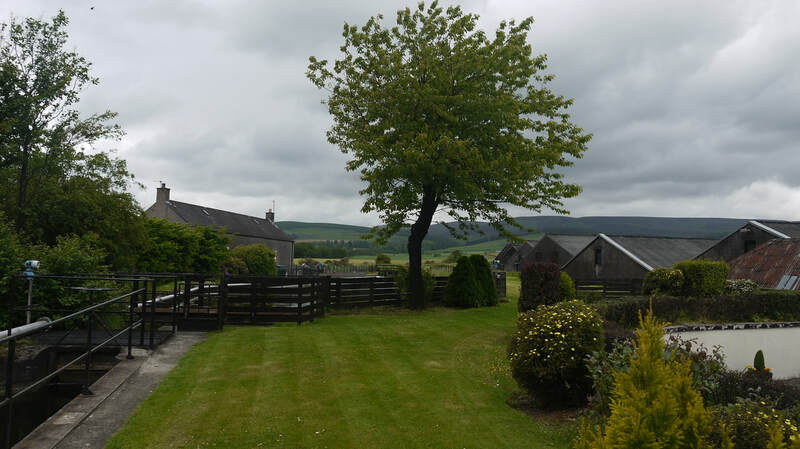 A mile to the east, though 4 times that distance by road - as the River North Esk flows between them, is the village of Edzell Woods, formerly a WWII RAF airbase. The two are linked across the river by the Shakkin' Brig - a 19th century chain suspension bridge. 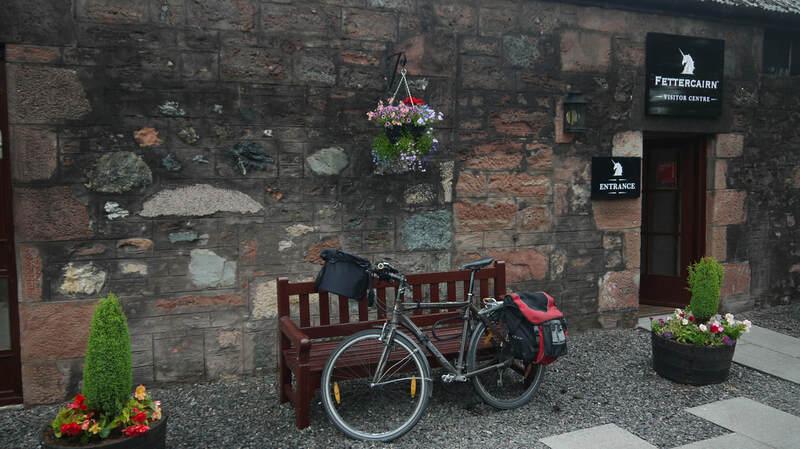 The original village was however a mile to the west around Edzell Castle. Photos on this page were taken by me. Click on photo to enlarge. Full size versions of all my photos of Fettercairn Distillery are available on Flickr.